"The K to 12 basic education curriculum will be sufficient to prepare students for work." This is one of the promises of the Philippine DepEd K to 12 curriculum. 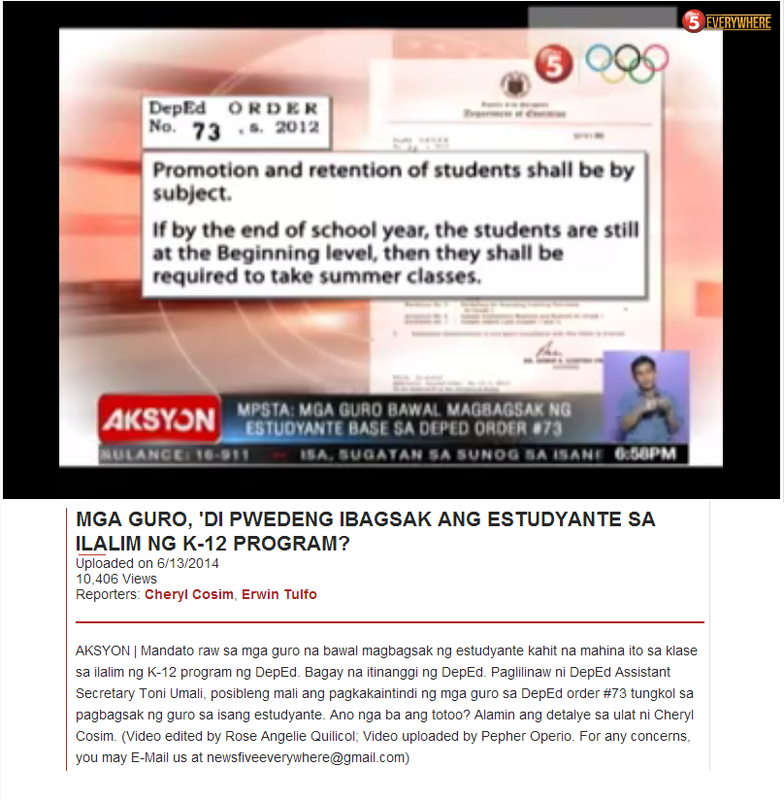 A previous post on this blog therefore raised the question, "DepEd's K to 12 Ensures Employment for Its Graduates?" A recent research article in the Journal of Development Studies,"Is School the Best Route to Skills? Returns to Vocational School and Vocational Skills in Egypt", shows that this is true only if the jobs are provided by the government. Otherwise, "young vocational secondary graduates earn no higher wages and are no more likely to be in a skilled job. Thus,‘investing’ in vocational secondary education appears to have no economic benefits." In the United States, Lanford and Maruco point out that "boundary spanners" are important for these programs to achieve. These spanners are those that maintain a good working relationship between industry and schools. In the Online Journal of Workforce Education and Development, Kash concludes that school to work programs generally fail because businesses are not really willing to do their part. The main reasons for nonparticipation are costs and risks. 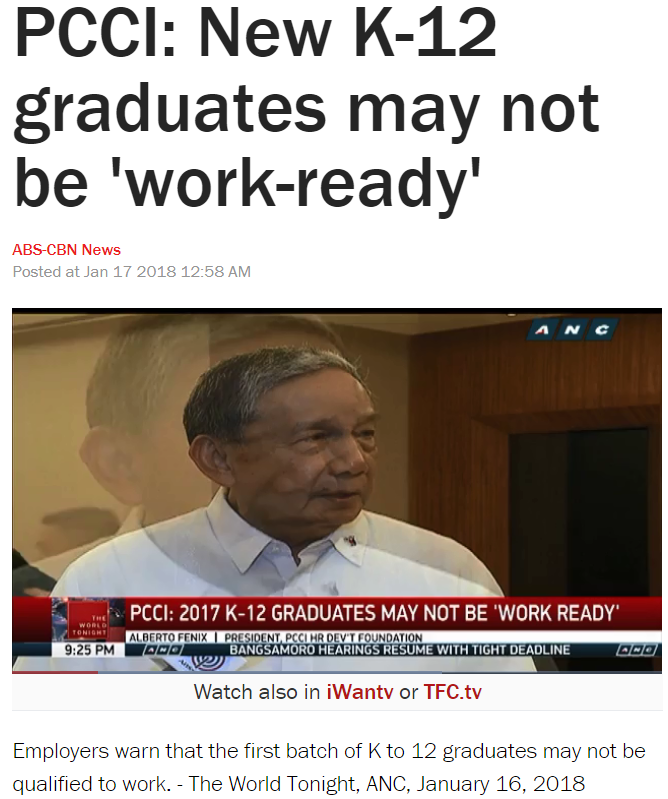 Not suprisingly, employers in the Philippines are now saying that the "new graduates of DepEd's K to 12 may not be 'work-ready'". 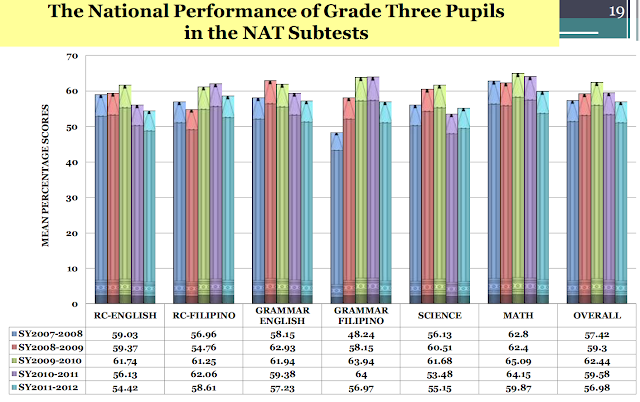 The additional two years of DepEd's K to 12 are expensive and yet the returns maybe close to nothing. The words of Raul Fabella now ring true: K + 12: Wasteland.